So, Lolu and Cee-C clear the air. Lolu lets Cee-C know that he might have a problem with her but he wouldn't use that to ruin her. 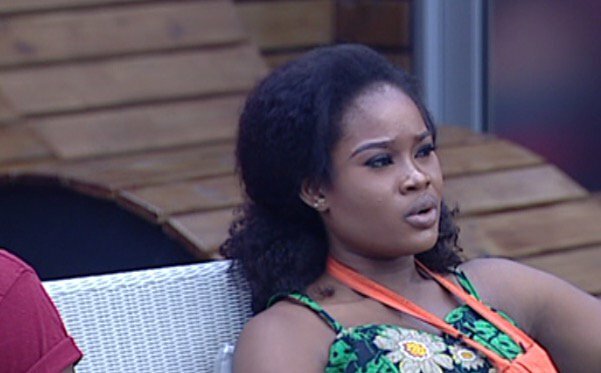 Cee-C says she's felt anger, LOVE and frustration but she's turned the switch off... Could it be that the Love was 'directly proportional' to Tobi? Lolu to Cee-C "You don't let me finish my sentences but go on...". Issa heatversation. 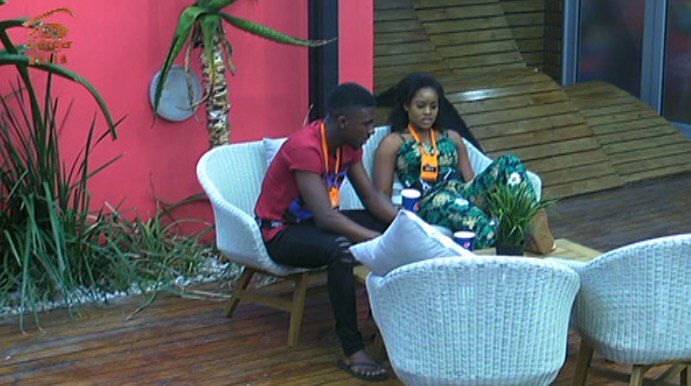 Lolu tells Cee-C that he's disliked her before but never reached boarder post 'hate'. 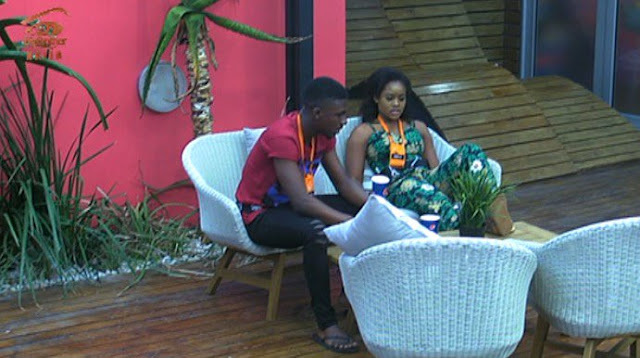 Cee-C wants to know what caused the dislike and it seems Lolu might lack a reason.